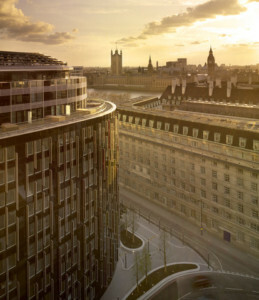 A welcome drinks reception will be held in the Plaza Suite, Park Plaza Westminster Bridge Hotel at the end of the day’s scientific sessions on Thursday 10th December. All registered delegates are invited to attend. We hope this will be a perfect opportunity to relax, catch up with old acquaintances and form new friendships. The Congress Dinner will be held at The Natural History Museum. 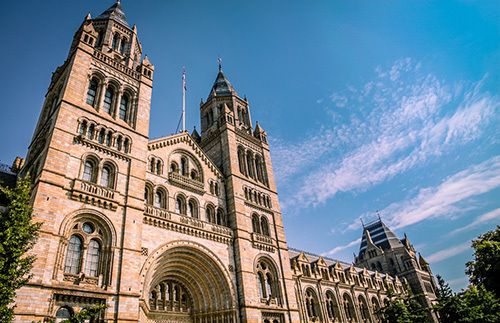 With its outstanding history The Natural History Museum is an iconic building in the heart of London. With its many galleries, collections, paintings and incredible design it remains today an outstanding slice of British history. A splendid three course meal will take place in the magnificent Central Hall. Tickets for accompanying persons are priced at £60 each.